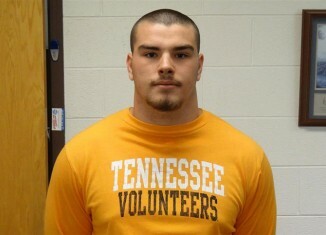 Former 2015 Tennessee signee Zach Stewart has decided to step back from football and will not play for the Vols. 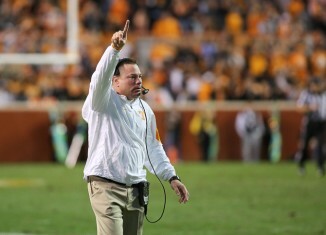 A look at 10 redshirts from 2015 that could step up for the Vols in 2016. Texas A&M's woes on social media, the Indiana Pacers fire Frank Vogel, and more in What's Buzzing. 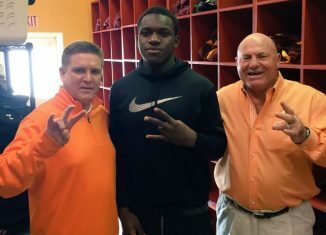 We discussed A&M's recruiting fiasco, what kind of coach Butch Jones is, the Preds & Titans, our favorite burritos and more on RTI Radio. Reed Copeland from Sugarlands Distilling Company joined us in studio on Thursday to show us a delicious blueberry margarita recipe for Cinco De Mayo. 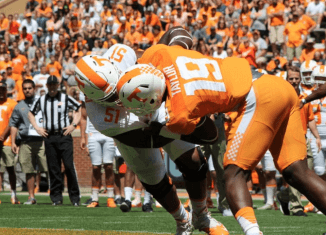 Answering your question about the Vols and anything else in the weekly mailbag feature, Insider Mailing.